Pinnacle Interior Products Limited is a specialist sales agency operating in the furniture market, the sole UK representative of one of Europe’s leading volume furniture manufacturers – Errebielle. 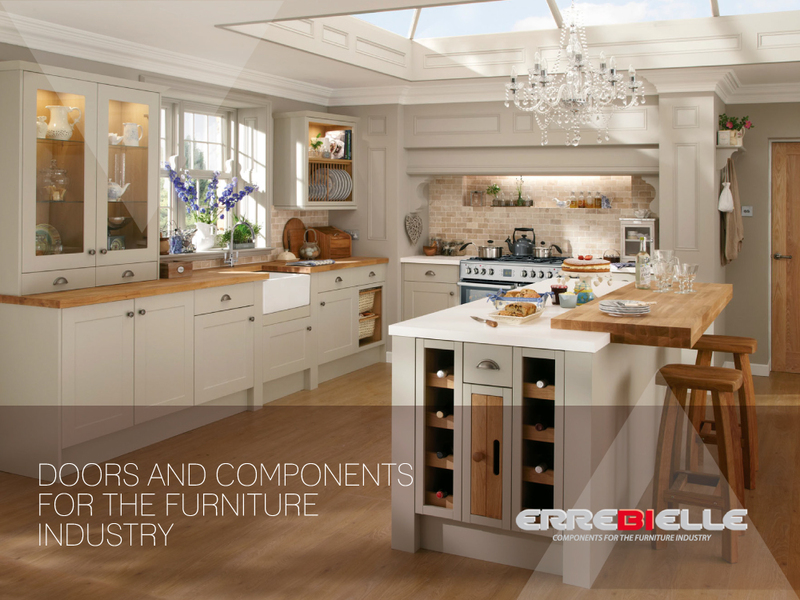 Errebielle offer a global service to manufacturers of kitchen, living-room, bathroom and bedroom furniture. 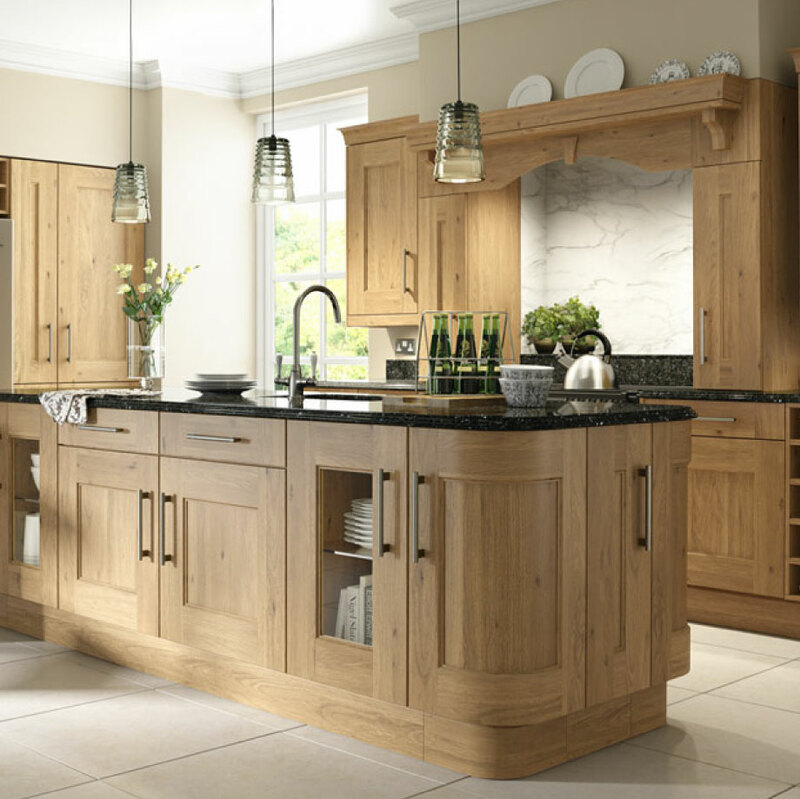 We can supply you with furniture components in either solid wood, veneered or MDF (doors and relevant accessories) and with structural panels or carcases for kitchens. Although industrially processed, the products are customized to agreed specifications at the manufacturing, finishing and packing stages. 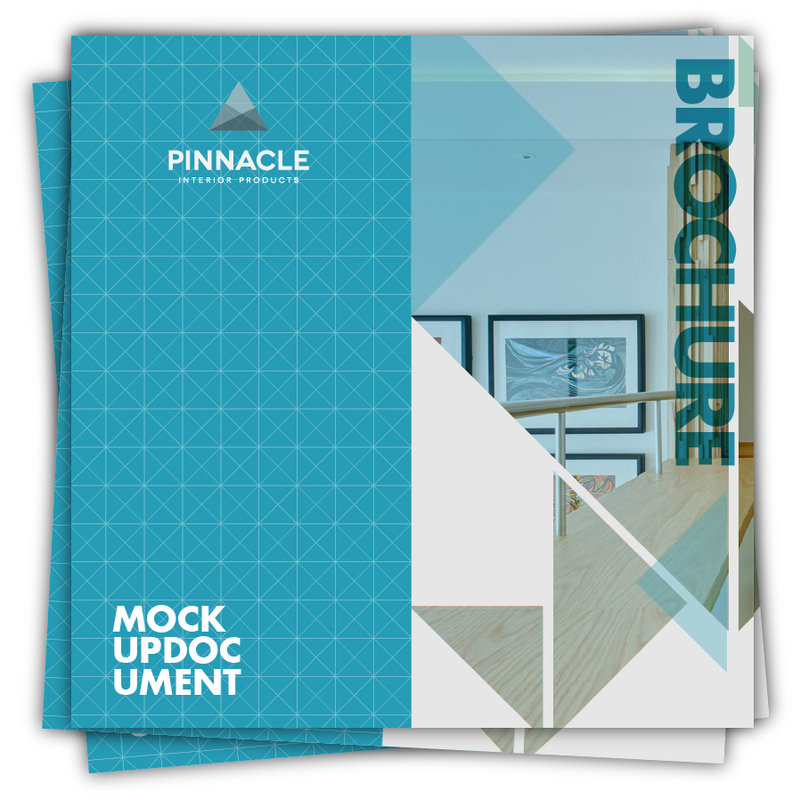 Pinnacle Interior Products Limited takes on the role of an active partner, with the aim of studying and designing projects that meet manufacturers’ expectations. The models proposed are the result of our experience, based on the development of thousands of models and the attention to market trends. 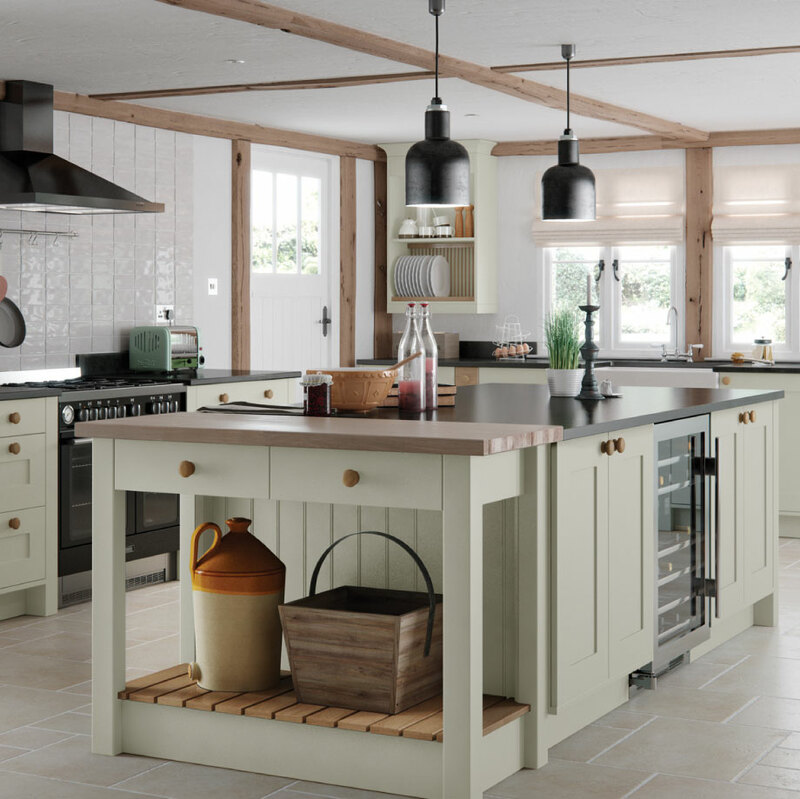 Our custom-made products are available in many types of timber, colours and finishes. 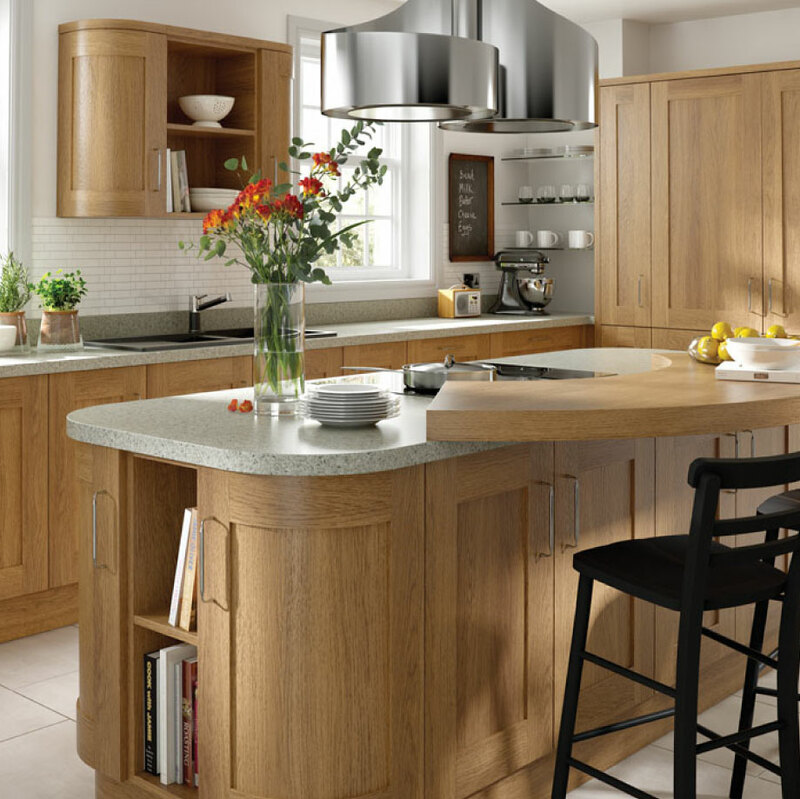 Alongside of doors only we also supply complete kitchens including cabinetry for large scale urban development projects. Sales management – dedicated account manager where the relationship is one of collaboration with the exchange of information and joint business building. Product Development – concept development, product samples, range content, costings and packaging. 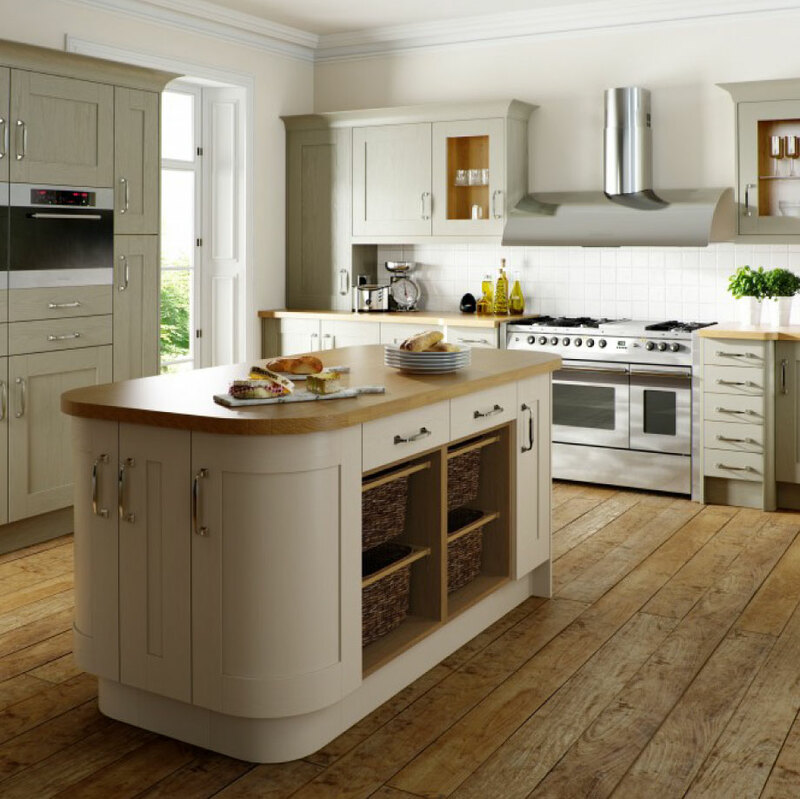 Customers can rely on a complete service: from design and planning to the supply of the finished items. Logistics – forecasting and stock management , customer service and after sales ensuring that consignment deliveries meet your objectives in terms of conformity, punctuality and quality. 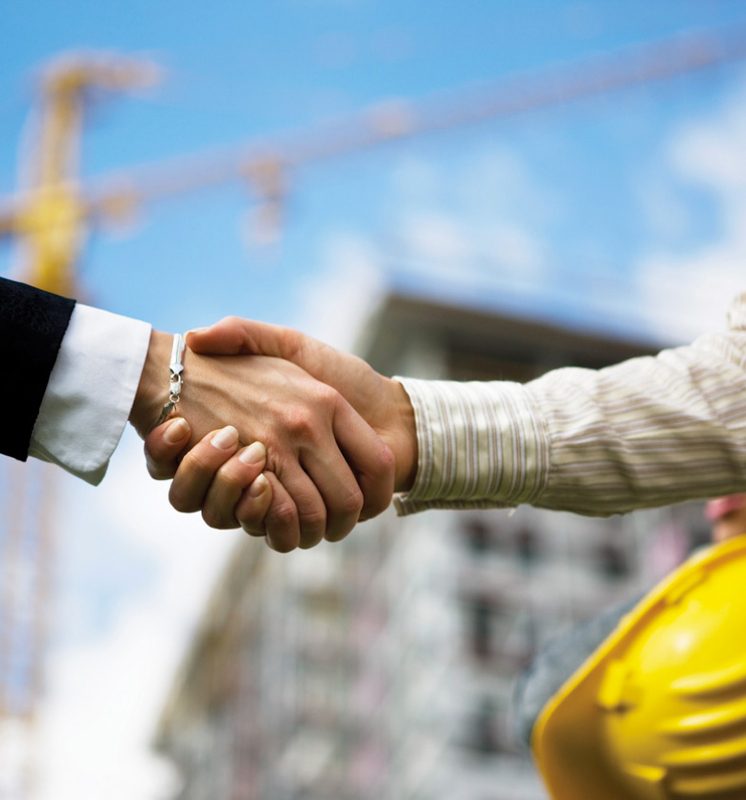 Errebielles design team is highly experienced in tackling the most complex of projects. The combination of a highly skilled technical team, a tailored production capacity and a state-of-the-art-logistical service makes us the perfect partner.